What a great first harvest at Easy Street! 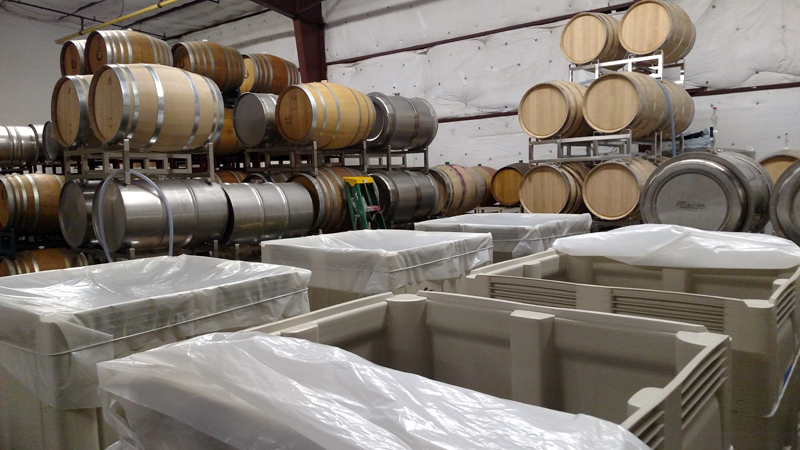 We were blessed with moderate temperatures that allowed us to bring in grapes at a steady pace throughout harvest. We started with our Viognier from two different vineyards. One vineyard’s fruit, from the Santa Maria area, was picked on the earlier side, providing wonderful acidity; the other, from a Foxen Canyon vineyard, was picked at peak ripeness. The two should blend together beautifully. Our Syrah was next, all of which came in at premium ripeness. Fruit from near the Happy Canyon area came first. Grapes from this warmer area of Santa Ynez typically ripen earlier, which helped to spread out the order of picking our Syrah for the vintage. This fruit was quite dark, with a very earthy note. Additional Syrah from Ballard Canyon and Los Alamos came in at about the same time. 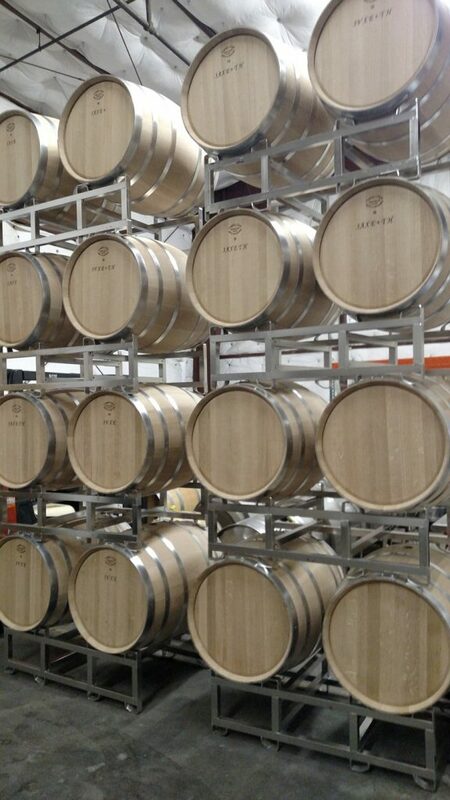 All of our Syrah has been racked and is back into its original oak barrels, to be tucked away for several more months before we bottle. We had a Grenache come in from Mr. Lee’s vineyard out on Baseline Road. Home to only three acres of vines, this vineyard is beautifully cared for, like a bonsai garden. 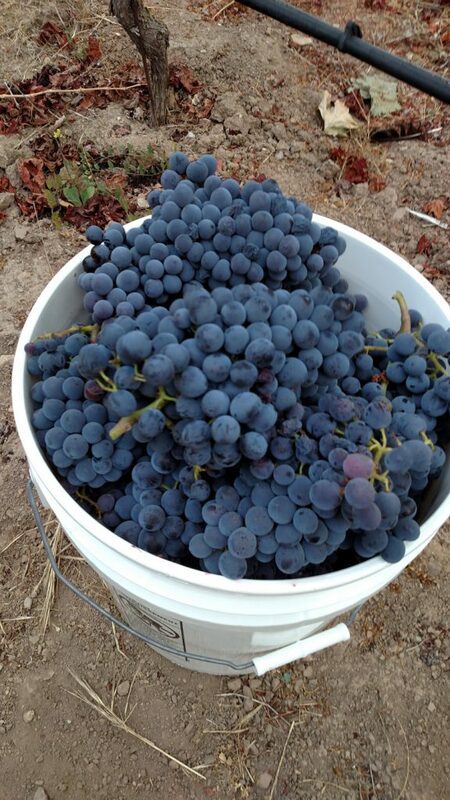 We brought in one ton of fruit: perfectly ripe at 25 Brix, with a great pH in the low threes. Thank you, Fidencio! Our fruit for Rosé came in next. This is a wonderful Mourvèdre, from a Foxen Canyon vineyard, that was picked at 19 Brix. The fruit has great acidity and is showing signs of wonderful grapefruit flavors. 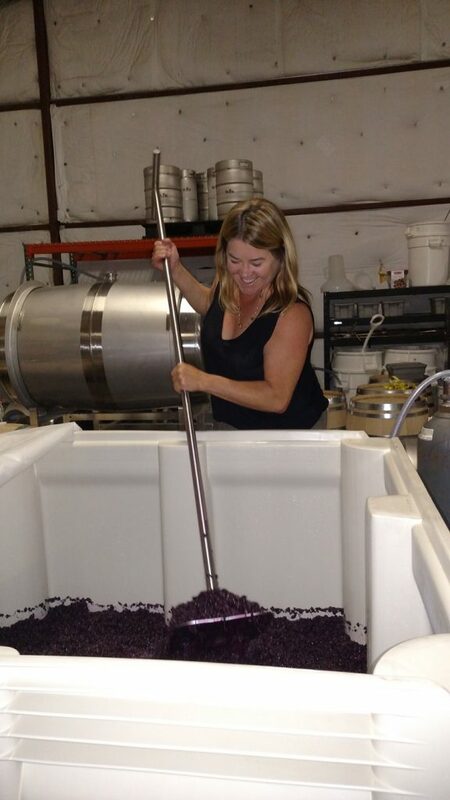 We decided to go with a natural fermentation, using yeast that occurs in the vineyard. One of our Grenache Blanc vineyards was ready to pick after we received the Rosé. It comes from a beautiful little 25-acre vineyard in Ballard Canyon that yields great-looking fruit with a very distinctive terroir. This fruit always produces a big, lush wine with notes of apples and apricots. The Chardonnay, from the cooler Santa Maria area, was our next focus. An ancient riverbed, with fantastic rocks the size of cobblestones, runs throughout this particular vineyard. The vines in the bloc from which we receive our fruit are over 30 years old. As a result, their yield is a little lower, which increases the intensity of flavors in the abiding fruits. 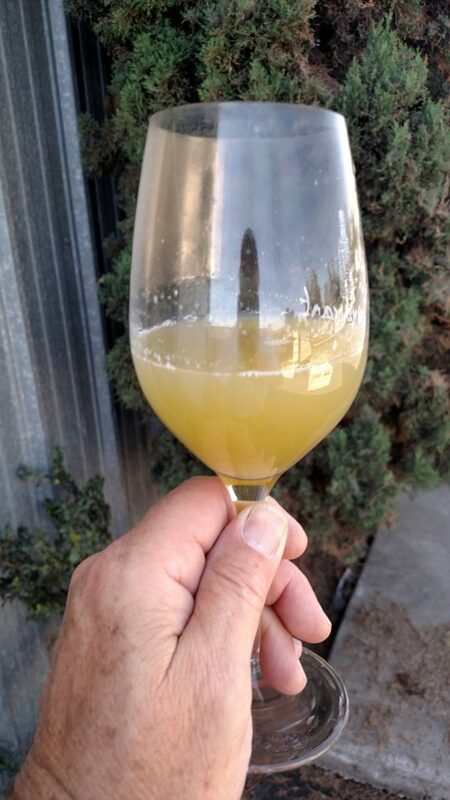 Surprisingly, the last lot of our Grenache Blanc, from a Foxen Canyon vineyard, came in after most of our reds. Watching that vineyard ripen was like waiting for water to boil. It took forever! I was actually a little worried that it might not finish up in time to harvest. It finally ripened, and the grapes came in looking great and at a wonderful pH level, even though the fruit had been hanging on the vine for so long. The final fruit of the season was a Petite Sirah — another lot that took forever to ripen. It came in on October 28th and was worth the wait. The fruit had unbelievable concentration and ripeness, yet the acid levels were surprisingly low. It is probably the most well-balanced fruit we’ve brought into the winery. I can go into more detail on the grapes and wine produced as we begin bottling, but that about sums it up for Harvest 2016. It was a wonderful harvest that should result in some very elegant and structured wines. 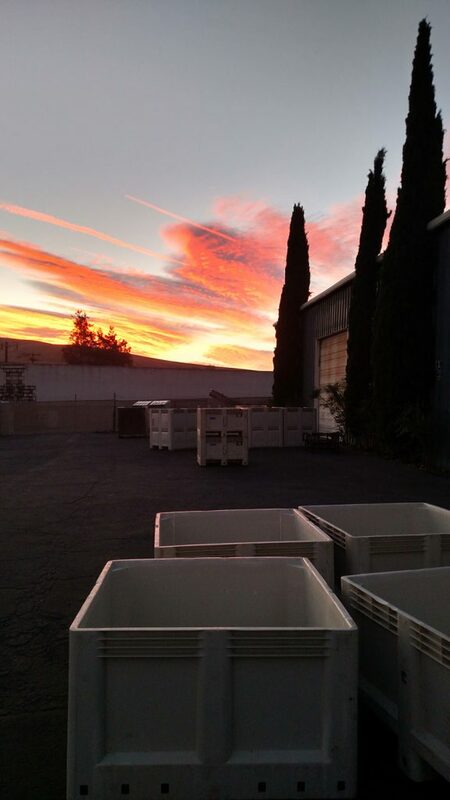 Sunrise start at the winery.